Here's a shot from on top of Mt. Peale - one of the peaks we summited. In the background is nearby Mt. Tuk. 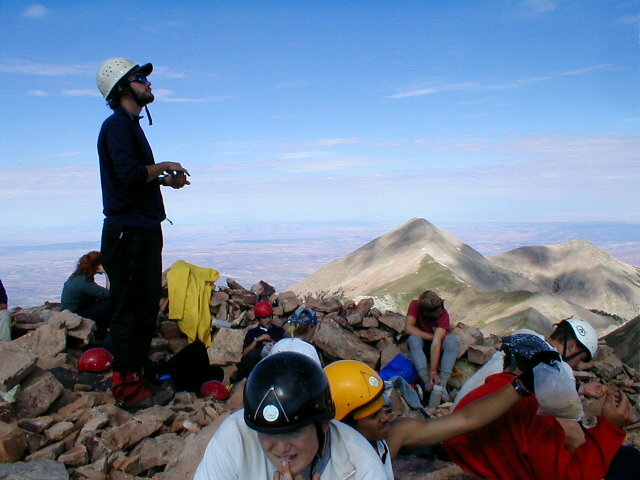 Mt Peale is the highest in the Lasal range - just about 13,000 ft.